Change the Game Academy in Netherlands together with MDF Sri Lanka conducted the Contextualisation workshop on Fund Raising in November 2018 at the MDF Office. 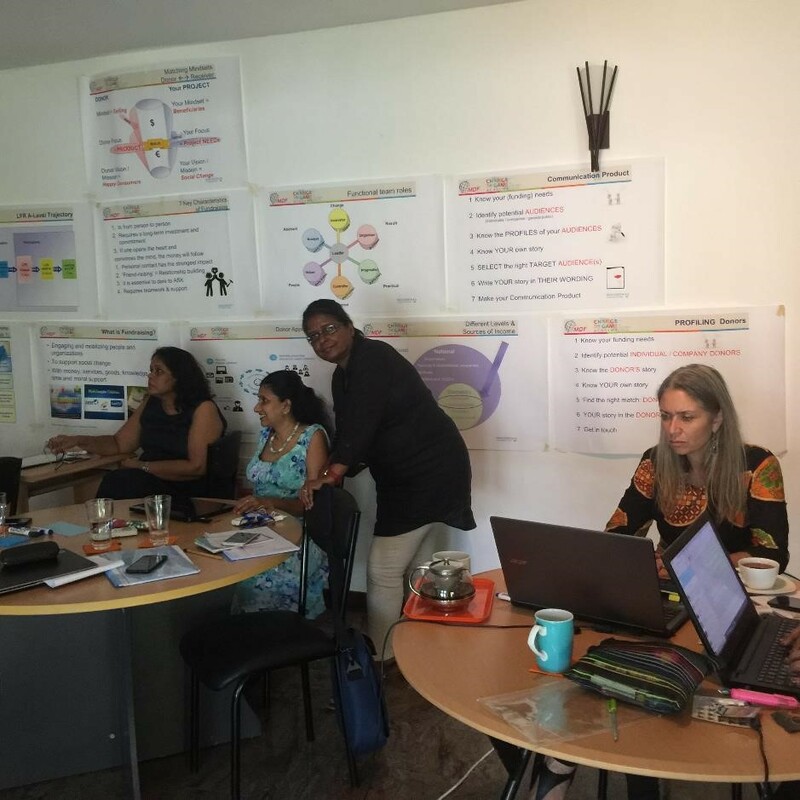 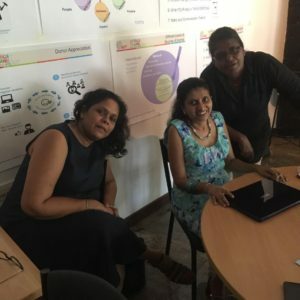 Ms. Manique Gunaratne from The Employers’ Federation of Ceylon together with the team which was trained on fund raising by the Change the Game Academy in Netherlands prepared the Fund Raising modules according to the Sri Lankan context. 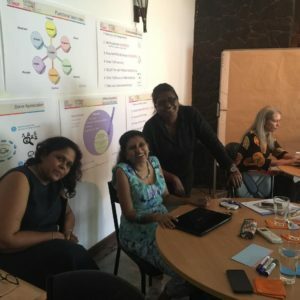 1 Manique at the training.